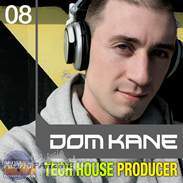 Dom Kane - Tech House Producer, Techno / House / Trance Sample from Loopmasters. 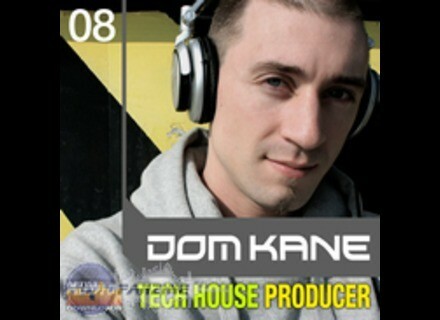 Loopmasters has released its new Tech House Producer title by Dom Kane. Producer Loops Ambient Metal Constructions Vol. 2 ProducerLoops.com and Chimp Spanner are back with Ambient Metal Constructions 2, a construction kit that blends tones found in ambient music with distorted metal guitars and drums found in rock and heavy metal. MusE - Linux Music Editor Release Candidate 2 of MusE - Linux Music Editor v1.0 is now available for download from SourceForge. AcmeBarGig DIG 2 [Freeware] AcmeBarGig has announced the release of a new free VST effect plug-in for Windows: DIG (Dual Integrated Gain) v2.0.